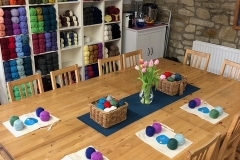 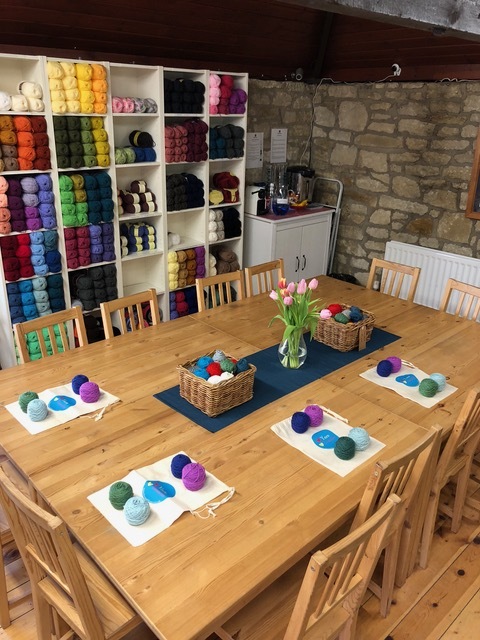 Black Cat Yarns is the – soon to be – new name of Treacle Wool Shop. 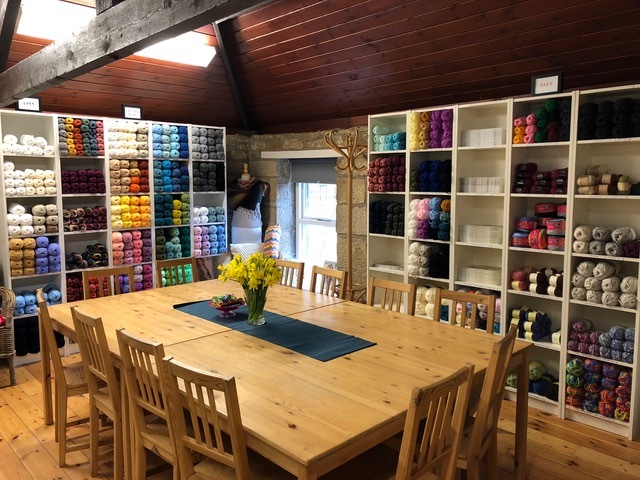 Treacle Wool Shop opened in October 2009 in the pretty market town of Morpeth, Northumberland, and is situated in a gorgeous location, right next to the River Wansbeck. 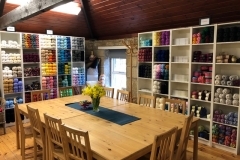 The shop itself is in a characterful old building next door to The Chantry (built around 1296) which houses the Tourist Office and Craft Centre.